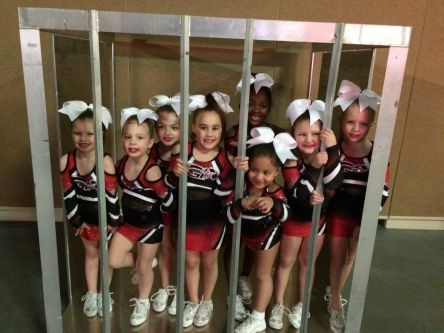 Georgia Heat All-Stars is for both male and female athletes, ages 4-18 years, interested in cheering competitively. All-Star cheerleading is one of the fastest growing sports in the nation. Get on board and join the Georgia Heat FAMILY!